Nathan F. Leopold Jr. and Richard Albert Loeb, usually referred to collectively as Leopold and Loeb, were two wealthy students at the University of Chicago who in May, 1924, kidnapped and murdered 14 year old Bobby Franks in Chicago. Take a look below for 27 more scary and strange facts about Nathan F. Leopold Jr.
1. 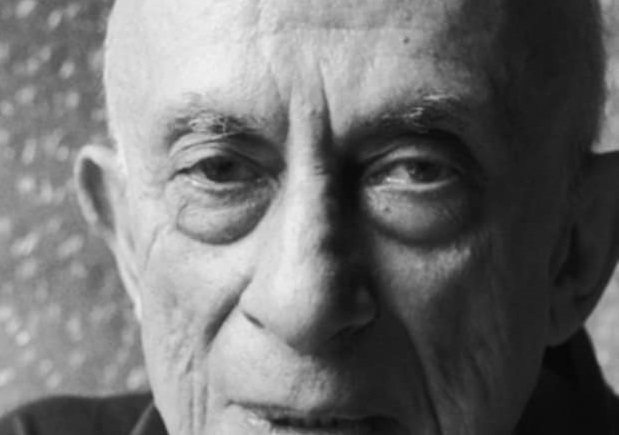 Leopold was born on November 19, 1904, in Chicago, Illinois. 2. He was the son of a wealthy family of immigrant German Jews who had made a freight and transport-related fortune since their arrival in the United States. 3. Leopold was reportedly intellectually precocious at an early age, though the reports of this may have been exaggerated when he wrote his autobiography. 4. He had suffered as a child, being bullied at a public school and later allegedly sexually abused by a governess, Mathilda, when he was 12 years old. 5. His intellect set him apart from his contemporaries, and he had difficult making friends. 6. 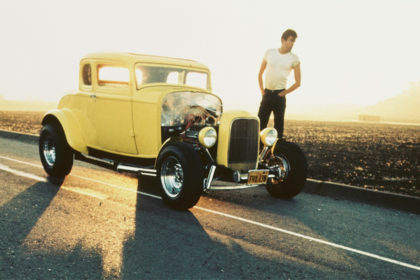 This was a trait that continued throughout his education and was made more difficult by his own superior attitude, in relation to both his family’s wealth and his own intelligence. 7. When the family moved to the exclusive Chicago neighborhood of Kenwood, he was transferred to the private Harvard School. 8. At the Harvard School, his educational advancement was even more rapid, moving on to college at the age of 15 and developing an interest in ornithology. 9. 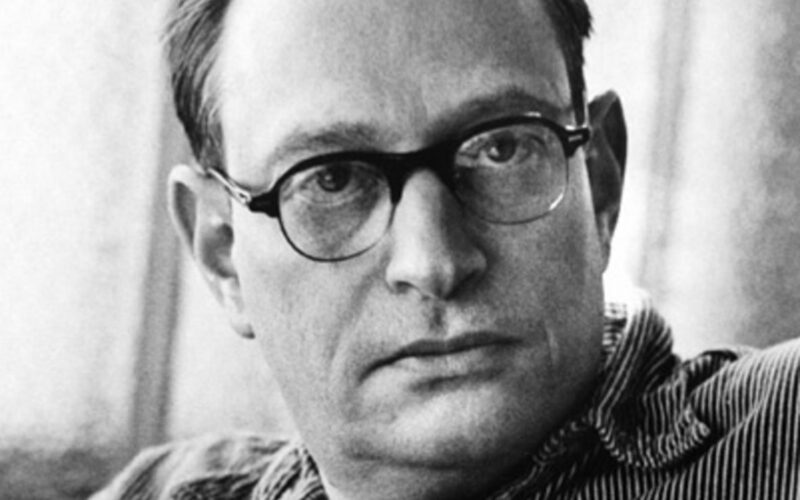 At the University of Chicago, in 1920, Leopold met fellow prodigy Richard Loeb. 10. At the time of the murder, Leopold had already completed an undergraduate degree at the University of Chicago with Phi Beta Kappa honors, and planned to begin studies at Harvard Law School after a trip to Europe. 11. He reportedly had studied 15 languages and spoke at least 5 fluently, and had achieved a measure of national recognition as an ornithologist. 12. He and several other ornithologists identified Kirtland’s warbler, an endangered songbird that had not been observed in the Chicago area in over half a century. 13. 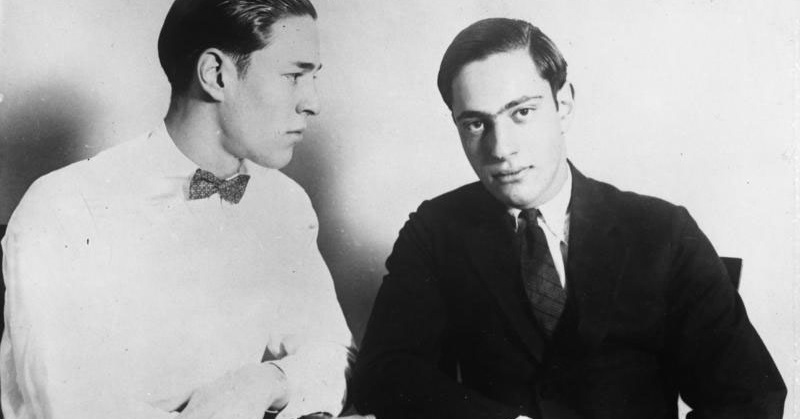 Leopold and Loeb were an excellent match psychologically: the brilliant but socially inept Leopold was enthralled by the handsome and vivacious Loeb, and Loeb found an excellent alter ego for his fantasy world in which he was supreme. 14. 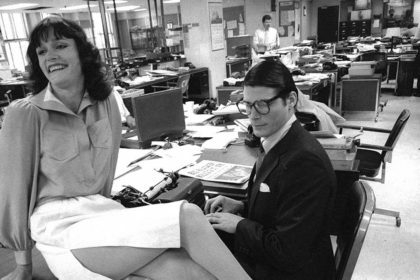 They became inseparable and developed a sexual relationship. 16. 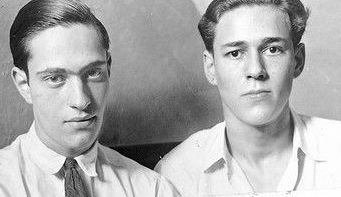 Leopold and Loeb settled on the kidnapping and murder of an adolescent as their perfect crime. 17. They spent seven months planning everything from the method of abduction to the disposal of the body. To obfuscate the precise nature of their crime and their motive, they decided to make a ransom demand, and devised an intricate plan for collecting it, involving a long series of complex delivery instructions to be communicated, one set at a time, by phone. 18. They typed the final set of instructions involving the actual money drop in the form of a random note, using the typewriter stolen from the fraternity house. A chisel was selected as the murder weapon, and purchased. 19. On May 21, 1924, Loeb and Leopold put their plan into action, collecting a rental car, obscuring its number plates and then driving to the neighborhood of Kenwood in search of a convenient victim. 20. They settled on 14 year old Bobby Franks, a cousin of Loeb’s. 21. 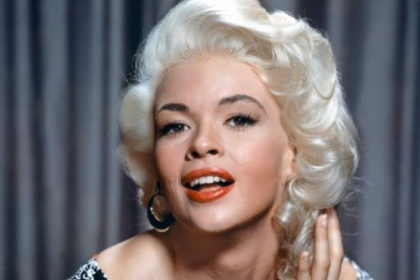 Lured into the car, Franks was hit over the head repeatedly with a chisel by Loeb and gagged before being hidden under blankets on the backseat of the car. 22. After disposing the body in a culvert at nearby Wolf Lake, they mailed a ransom note to the boy’s father, Jacob. 23. What Leopold and Loeb didn’t know, however, was that Jacob had contacted the police, and Bobby Frank’s body was found by a laborer and identified before the ransom was delivered. A distinct pair of glasses were also discovered near the body and traced to Leopold. 24. 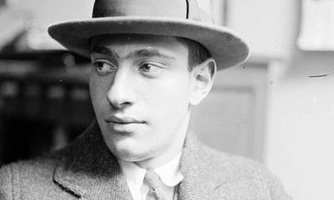 The two young men were interrogated by the police and eventually confessed to the murder, although Loeb claimed that Leopold had struck the fatal blow on Franks, while Leopold insisted the opposite was true.